A new version of Google Maps hit the beta channel late Friday evening. At the same time, Google announced improvements to the step-by-step navigation features for moving through public transit. That announcement applies to v9.68 and above, but after poking around in 9.69, there are also a couple of new things to check out. You can now see your reviews on locations in your custom lists, and add comments to those places to add hints or recommendations. 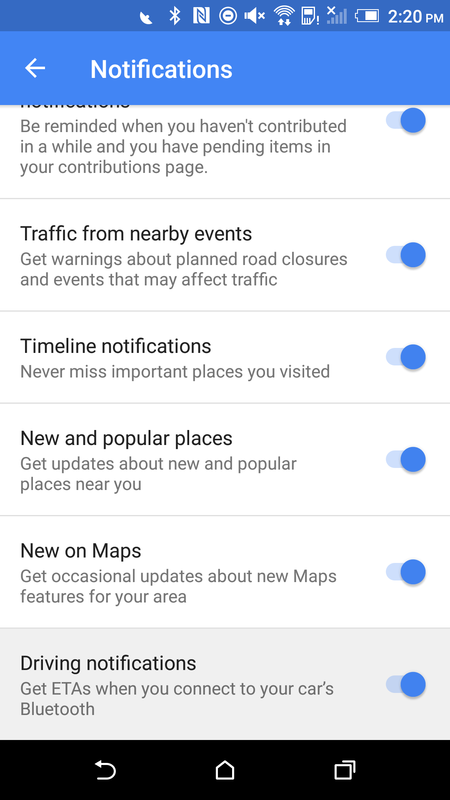 A teardown also provides some hints about upcoming features like a new option to share a location without having it track your movements. 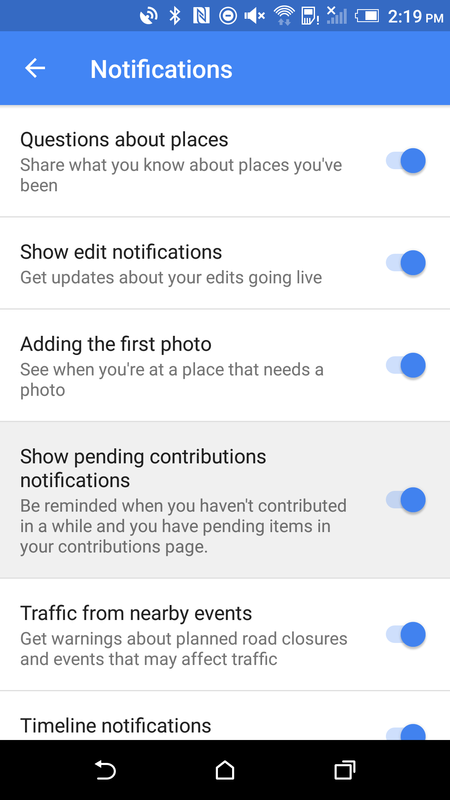 A teardown of Google Maps v.9.58 turned up some signs that video contributions would become a feature in the very near future. If you're registered as a Local Guide, that time has come. Or at least it's coming, this seems to have only just started rolling out to members of the program today. It doesn't seem as though the videos are actually visible from the detail views yet, but that will probably come soon enough. 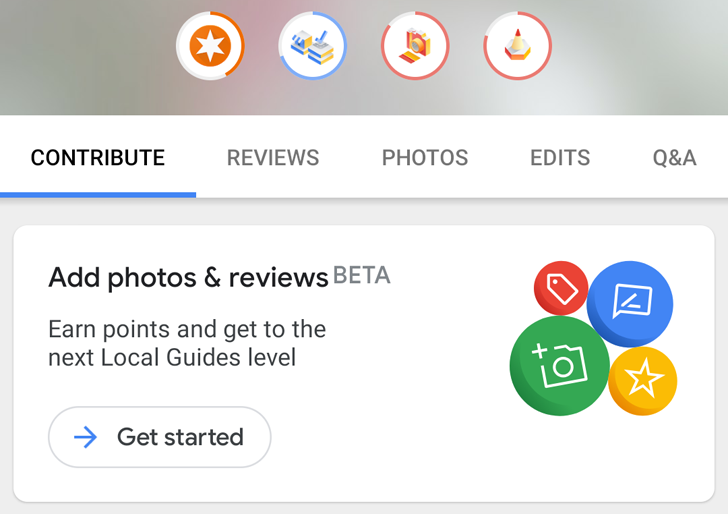 A post on the Local Guides Connect forum details the basic process as it invites members to begin submitting footage. 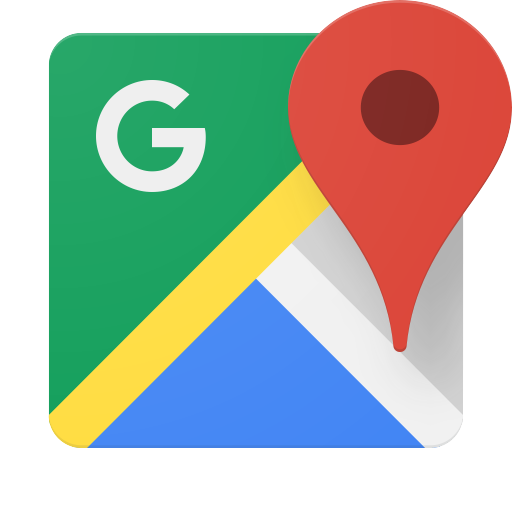 Videos can be shot from within Google Maps, but they are limited to a length of just 10 seconds. 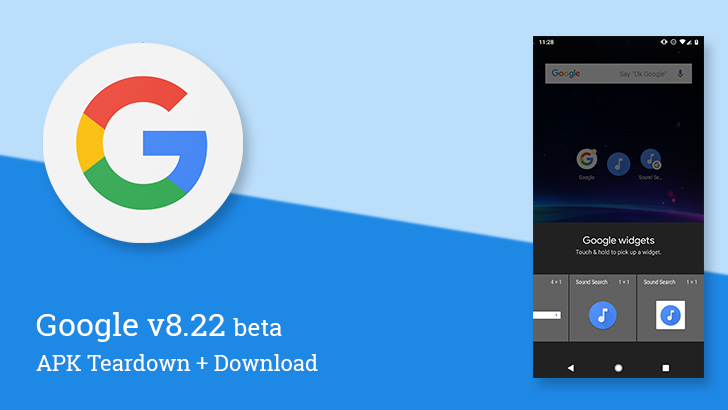 Google Maps is now accepting beta testers through the Play Store, and it's probably no coincidence that there's already an update to v9.27 to go along with the news. 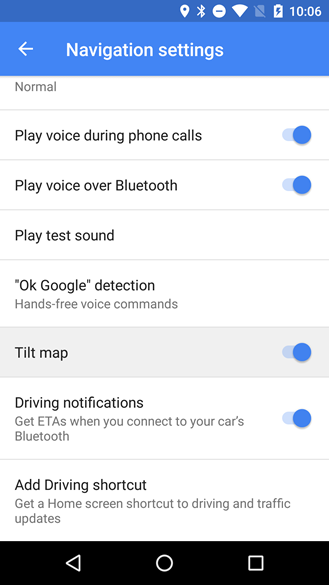 The latest version doesn't appear to have any mind-blowing features, but it's not without a few changes to be found on the screen and buried in the apk. There are new notification settings, a new splash screen for Android Wear, and a few hints from a teardown. We're still looking around for more, so let us know if you stumble across any cool changes. 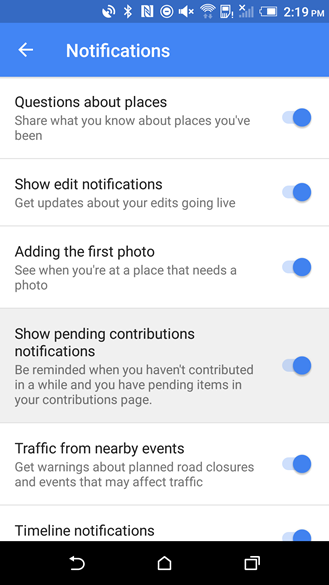 New Notification Settings: "Show pending contributions notification" and "Driving notifications"
Just a few days ago I commented on how the Notifications screen had grown quite a bit over the last few months, and with the brand new beta, two more settings join the list.